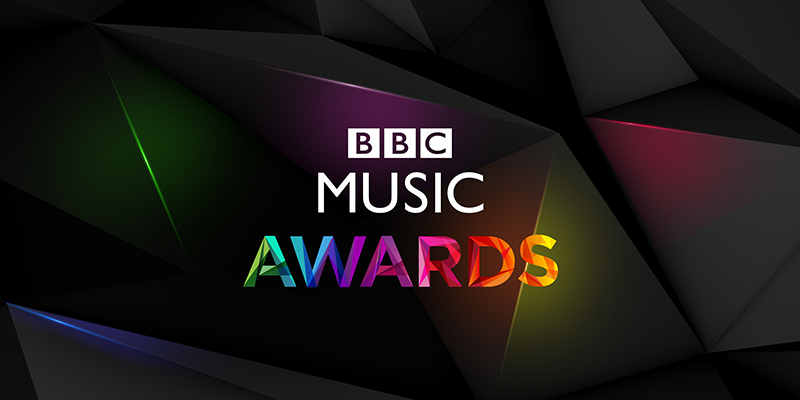 The BBC Music Awards are live tonight starting at 7pm, celebrating the best in this year's music. Adele and Colplay are the only artists to be nominated in all 3 major categories - Artist of the Year, Song of the Year, and Album of the Year. BBC has already announced Izzy Bizu as the winner of this year's Introducing Artist category, and she'll be performing during the ceremony along with John Legend, Emeli Sandé, Lukas Graham, and more. Watch live on BBC One and bbc.co.uk/music. See the nominees below and find sheet music for each artist or song by clicking the links.